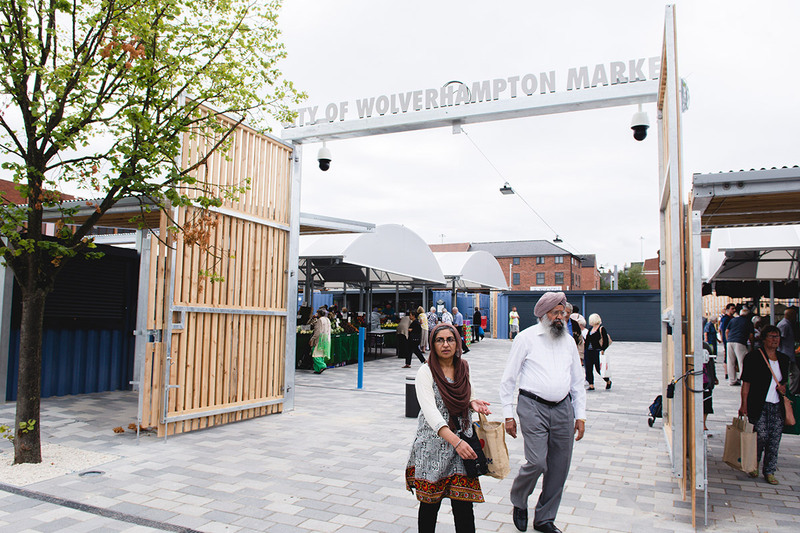 Speller Metcalfe was contracted by Wolverhampton City Council to regenerate the existing market services in the city, including relocating the city’s historic market from Market Place to its new home opposite the Wulfrun Centre on Cleveland Street. 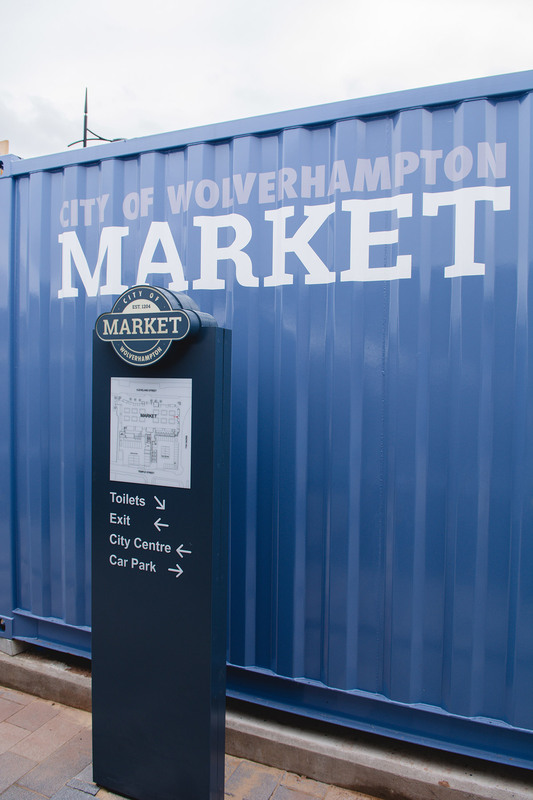 The relocation of the market to within the student catchment area will further provide increased footfall from the Wulfrun Centre and transport interchange. 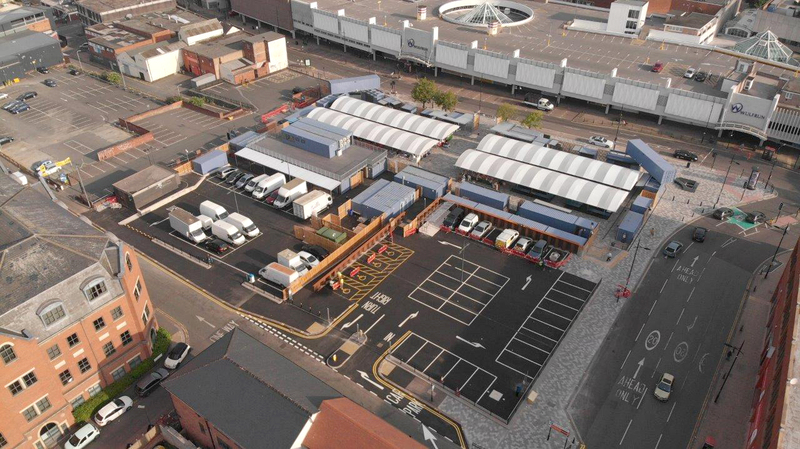 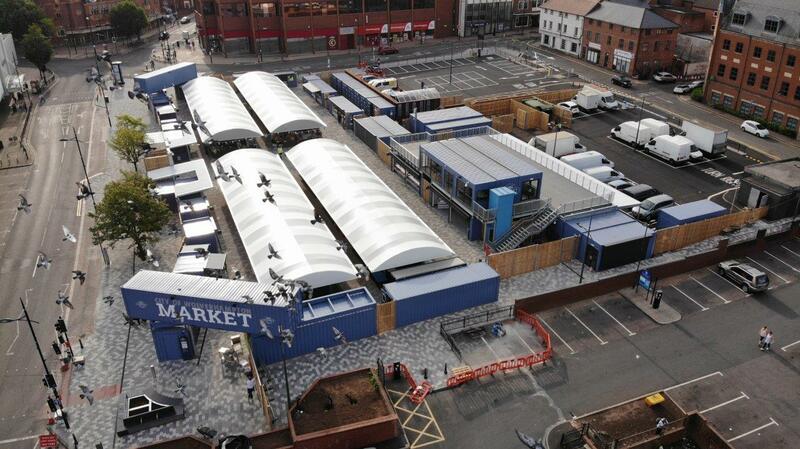 The newly developed market now features 20 purpose-built cabins and 48 tented stalls in addition to new public toilets, a new shop mobility unit, space for events and other facilities. 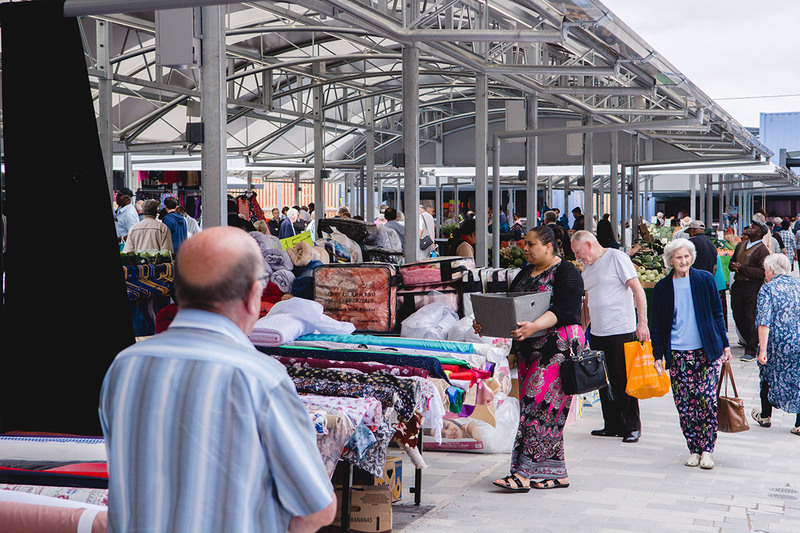 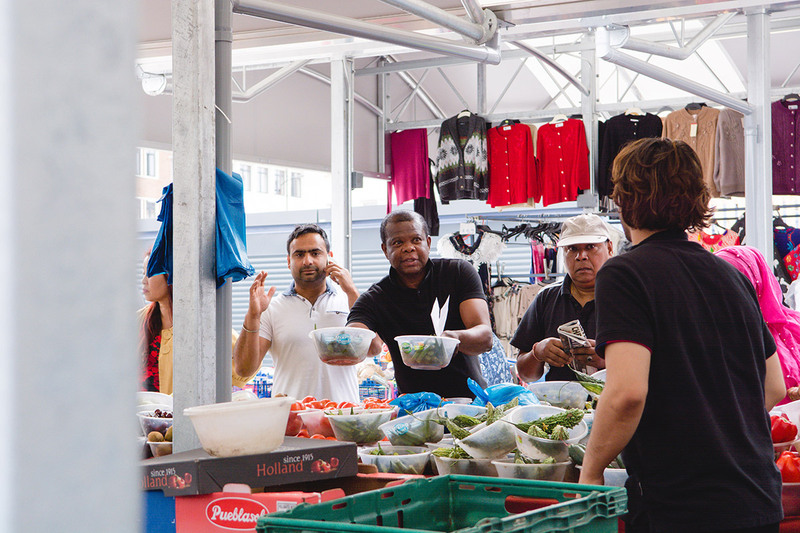 Owing to the busy city centre location of the market, Speller Metcalfe had to work carefully to minimise disruption to the public and local residents. 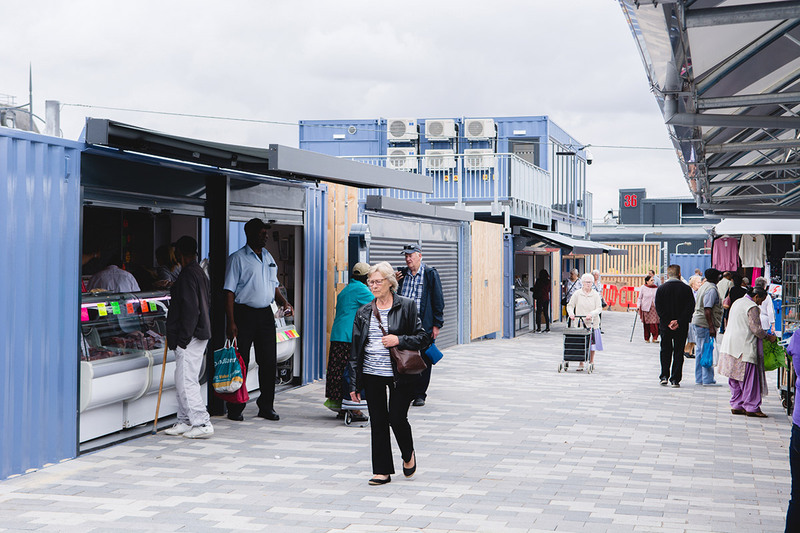 During the project an number of social value initiatives were undertaken including hosting a construction competition for local college students, donations to food banks in the local areas and the site team helping out at a soup kitchen.